We all know what time of the year it is: green chile roasting season. Every fall, New Mexicans get excited for the smell of the green chile roasting everywhere. The scent is almost inescapable. Drive down any larger street in Albuquerque or Las Cruces and you’re sure to be able to pick up a good whiff of roasting green chile. This Thursday, we’re thankful for having the opportunity to live in a place where we are surrounded by the best food in the world. And it’s not just New Mexicans that think green chile is the best iconic food in the United States, it’s been voted on! 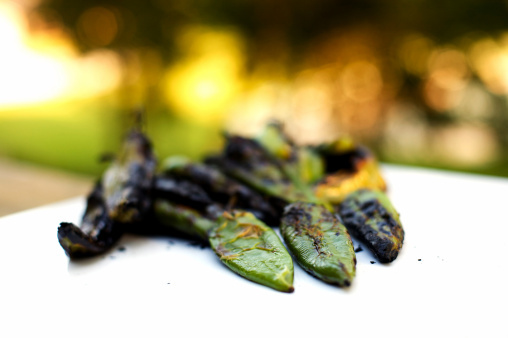 So, keep roasting that delicious green chile, but save some for us, too!